Situated in the Royal Docks, London City Airport offers domestic and international flights to Europe and North America. A five-storey shopping and dining destination with a roof garden situated above, and surrounding Canary Wharf’s new Crossrail station. One of the world’s most visited entertainment venues, The O2 offers a state-of-the-art indoor arena, bowling alley, cinema, and restaurants. Located in the grounds of the Old Royal Naval College, The University of Greenwich offers 1,200 programmes across three campuses. Spanning 183 acres, Greenwich Park is one of eight Royal Parks and holds UNESCO status. Panoramic views can be enjoyed from the hilltop. England’s oldest golf club, the Royal Blackheath, is an 18-hole parkland course with a members’ clubhouse and an illustrious history. The childhood home of Henry VIII, Eltham Palace Gardens is a 1930s Art Deco house with a medieval Great Hall, set within beautiful gardens. 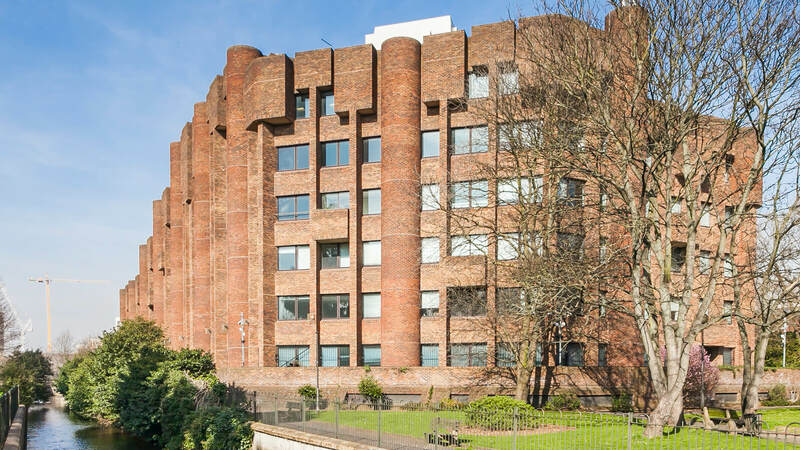 Overlooking the picturesque Mill Pond and River Ravensbourne, Riverdale House in Lewisham presents an exceptional range of studio, one and two bedroom apartments surrounded by extensive landscaping, providing a tranquil, suburban ambience in a convenient town centre location. Residents will be welcomed by a double-height reception foyer, which will offer a daytime concierge service, whilst a roof garden will be available for communal use. Each home will benefit from sleek finishes and hi-tech facilities, whilst studio apartments will also come with a space-saving, swivel TV and storage unit, permitting dual-aspect viewing from the living and bedroom areas. Located between Greenwich and Blackheath, Lewisham is one of London’s most ambitious and successful regeneration zones. Riverdale House is one of Galliard Homes’ most cherished developments south of the Thames, occupying a superb location just opposite Lewisham Shopping Centre, whilst Blackheath Village is also nearby. Residents will be just a five minute walk from the town’s major transport interchange, served by South Eastern rail services, the DLR, London buses and National Express coaches. 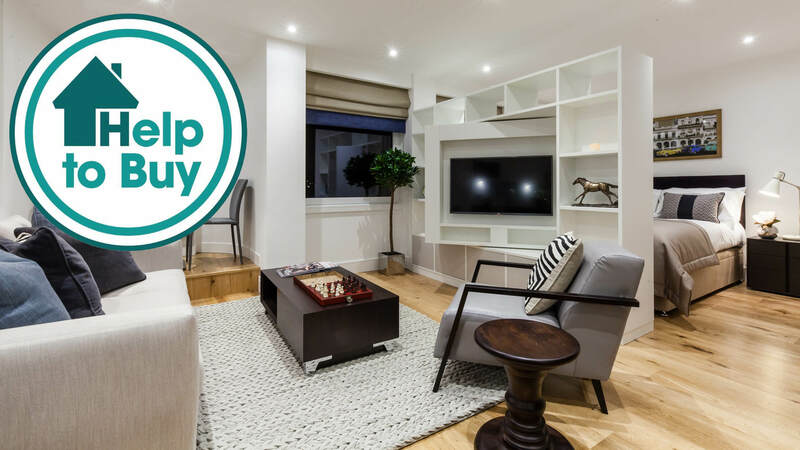 Connections to neighbouring areas, including Blackheath, the Greenwich Peninsula and Maritime Greenwich are fast and frequent, so residents will never be far away from London’s key business districts and popular attractions.